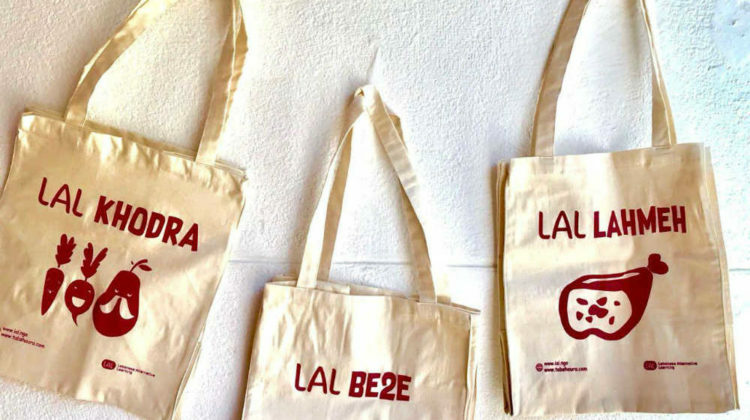 Waste Less Lebanon has recently launched its BYOB (Bring Your Own Bag) initiative in an attempt to reduce plastic bags use and replace them with reusable bags. 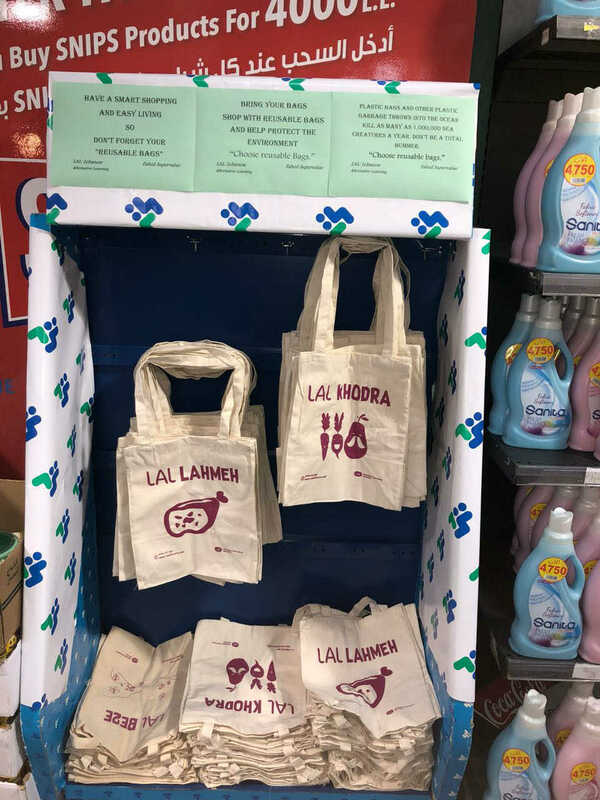 The NGO is selling LAL tote reusable bags at Fahed Supervalue on the Nahr el Mot highway for LL8,000 each or LL20,000 for three, which is a bit pricey to be honest and might discourage customers from purchasing them. Even if that’s the best price they were able to get, they should have teamed up with the supermarket to sell them at a much cheaper price in order to impact the largest number of customers possible. The ideal scenario would be to ban plastic bags for a whole week or even a whole month and give out reusable bags instead. That way, everyone will end up with a reusable bag and will be encouraged to use it on his next shopping trip. Still this is a great initiative. I had similar bags from Auchan in France, i used them once at a supermarket in Lebanon; it created chaos to the employees as i handed them my veggies to weight it then took out of the plastic bag and put in my bag. then didn’t even know where to put the price sticker. Hopefully, time will make it a habit.